The college has own well-developed state of art infrastructure. The Institute has been built on a land, 20 acres in area with construction of nearly 20,000 Sq. M. in a pollution-free surrounding. The campus is easily approachable from all corners of greater gwalior. The College has spacious and well-ventilated classrooms and tutorial rooms and a well-equipped Drawing Hall that provide congenial atmosphere for studies. 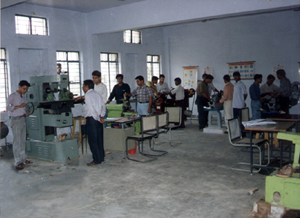 The Institute has an elegantly furnished workshops and laboratories as per AICTE norms and guidelines of RGPV (University of Technology of M.P.) Bhopal. These are being constantly upgraded by adding latest equipments and models. 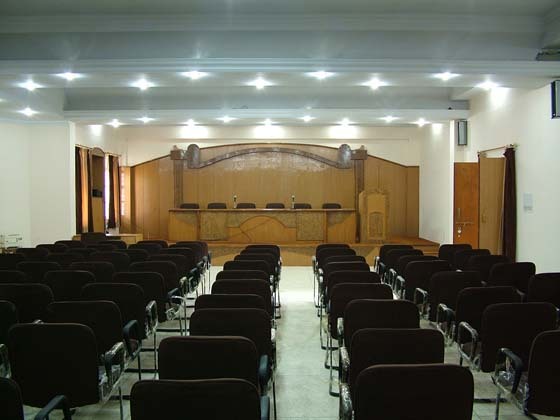 The Institution has an elegantly furnished conference hall for organizing seminars, conferences and other training & Placement activities. 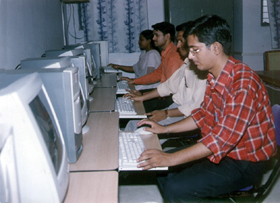 The institute has fully air-conditioned state of art Central Computer Center, which is available to students of all branches and the staff during and after college hours. It is equipped with 100 no. of the latest PC's and licensed software. Apart from the Central computing facility there are separate computer centers in each department. 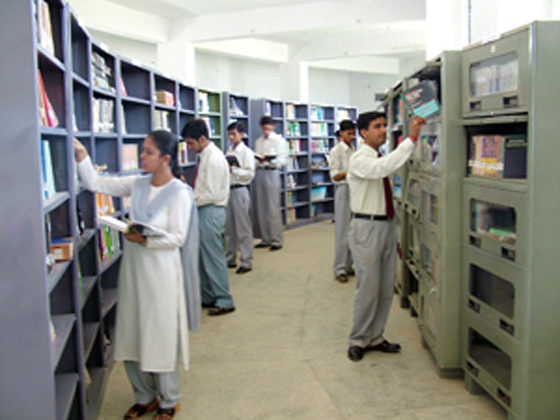 The college has central library besides departmental library facilities available in all departments. The central library has a purposeful collection of books Engg., computer Application, Science & Humanities. National and International journals, magazines and newspapers numbering more than 20 are subscribed by the library. The staff and the students are entitled to make use of the library facility on taking library membership. In addition to text books, the library also offers the facility of reference book and book bank. Library has a reading room with modern seating arrangement. 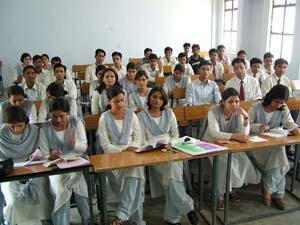 The College has well furnished separate hostels for boys and girls within the campus. The accommodation in boys and girls hostels is 120 and 60 respectively. Hostels provide the facilities of 24-hour running mess, indoor and outdoor games, medical treatment, telephone, and round the clock access to Internet. Students seeking admission in the hostel will have to fill a form separately which is provided in this prospectus. Adequate no. 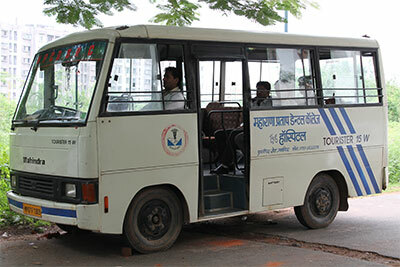 of buses owned by the college to facilitate the transport from every corner of the city to the college. 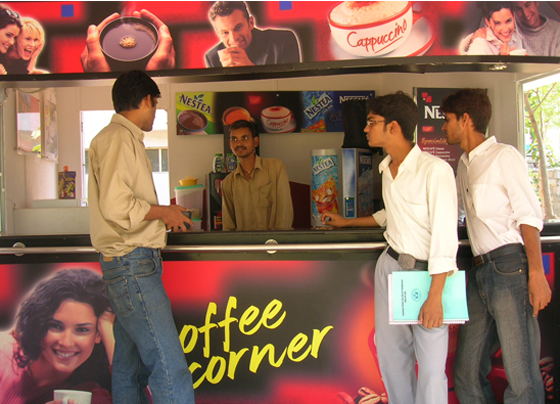 The bus facility is optional for student which can be availed by paying fees as fixed by the Institute. We are running A full fledged Training & Placement Cell in MPCT headed by a senior faculty as the TPO. The cell remains in constant touch with number of leading industries and organizations. 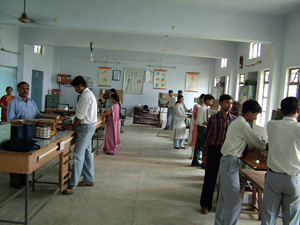 It provides career counselling to the students. 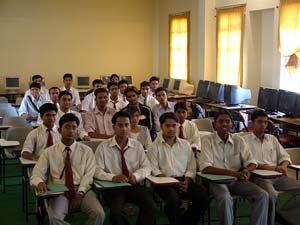 The Institute has been successful in placing its students in various prestigious organizations. Industrialists, technocrats and relevant high officials are invited to guide our students, so that they may not feel any problem in placement of jobs of their interest. By arranging seminars, Symposium, Lectures etc. our students get opportunities to interact with their concerned experienced technocrats. The T & P Cell also organizes vocational training in different industrial units were the students of different branches of engineering & MCA are absorbed as trainees which facilitate them in Job Placement. The College atmosphere remains vibrant with sports ethos throughout the year. College has a Sports Activity Cell headed by a full time sports officer. Various sports activities are organized. Students are encouraged to participate in games & sports activities like cricket, volleyball, table tennis etc. Student brings laurels to the institute by participating in local and state-level competitions. 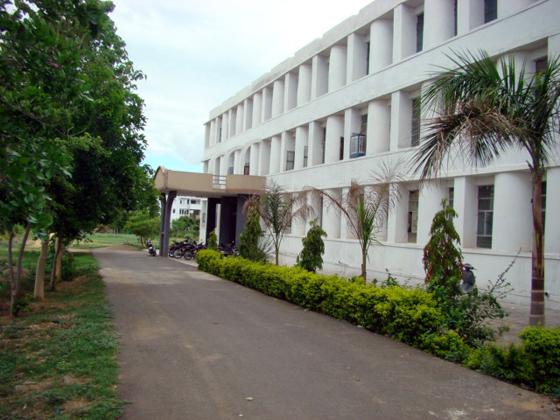 The college has Canteen amidst beautiful lawns. The products supplied by the canteen are hygienic and controlled in prices. Their quality of products is periodically examined. The facility of Internet through is available round the clock to the staff and students to broaden their horizon and download learning material of their choice. The College has also procured a broadbandconnection of 2 mbps through lease line of BSNL.